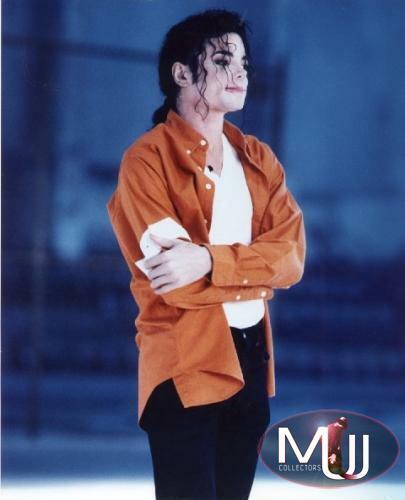 Orange cotton long sleeve shirt with a white armband worn by Michael in the Jam music video. 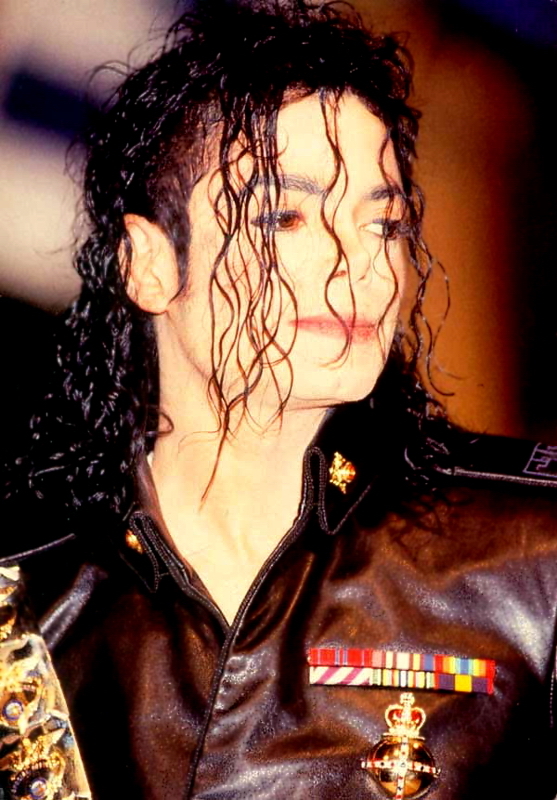 Designed by Michael Bush and Dennis Tompkins. 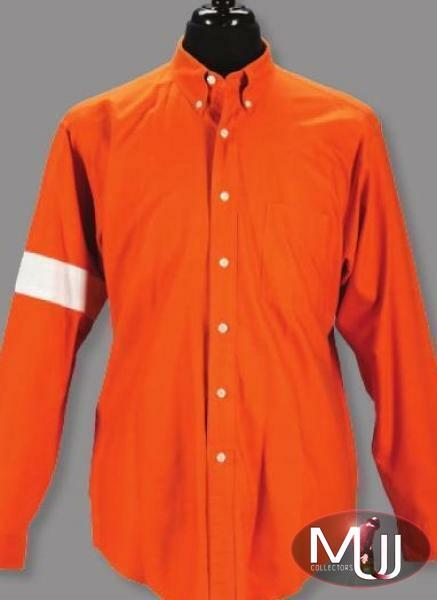 Sold by Julien's Auctions (Lot #383) for $62,500 at their 2010 "Legends" auction. All screen captures are the property of their respective owners.